Lockers are provided to all members at all times. No lock fees, maintenance fees or other made up fees you pay at other facilities. 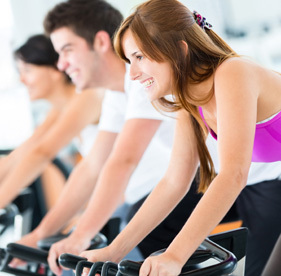 Classes are included, FREE of charge, with a membership to the Fox Valley Fitness Center. That's right F.R.E.E! Some facilities make you pay for towels or throw it into your membership fee without you knowing. 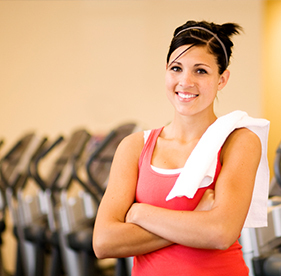 When you workout at Fox Valley Fitness towel service is included. 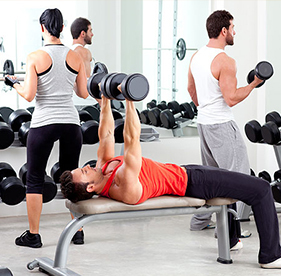 Fox Valley Fitness has everything you need to achieve your health and fitness goals.